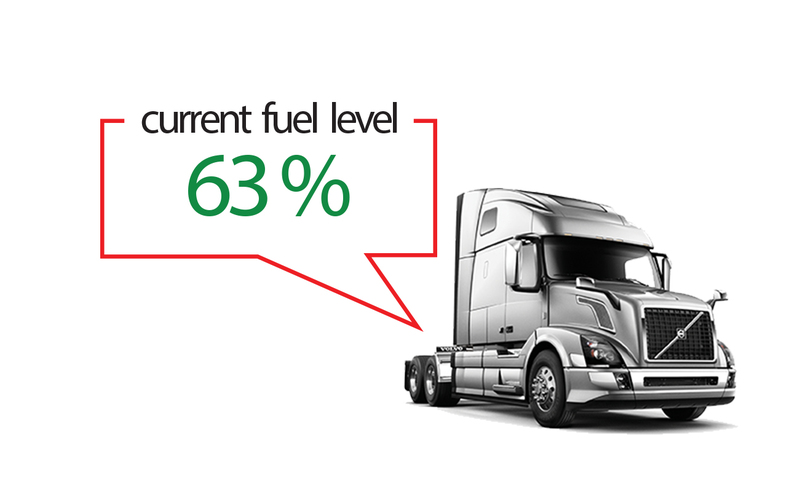 The demand for fuel management has reached a point where it is almost becoming a standard requirement for any fleet manager. 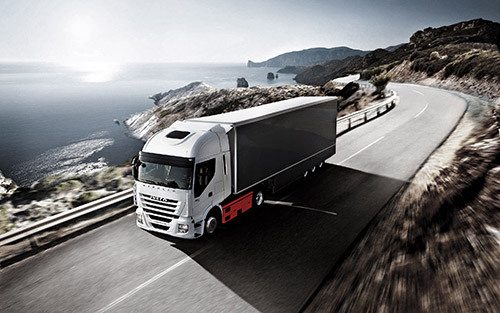 The diesel fuel management sensor works in conjunction with your Digit tracking system to keep a permanent live fuel gauge running on your system. Once installed and calibrated the user can expect average accuracies of 99% or better. Fuel theft occurs in a number of ways including siphoning from the tank, draining from the return line, filling extra containers at the garage whilst refuelling and obtaining slips for amounts exceeding the actual volume filled. 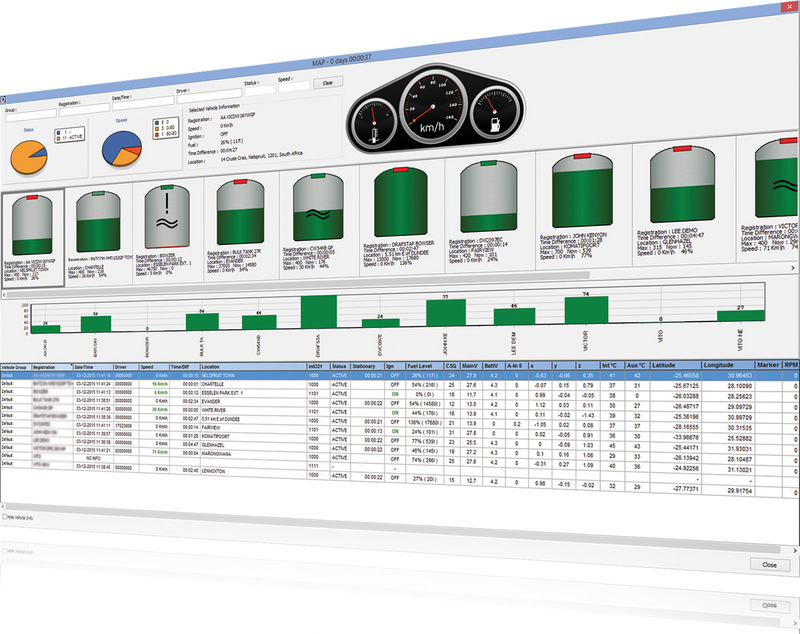 With Digit fuel management these problems can be eliminated and the other benefits of the system are sure to make your business more profitable.